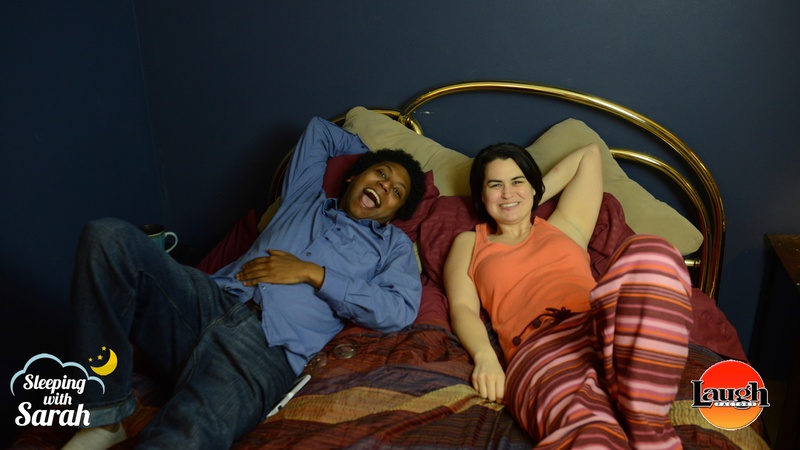 Sarah had Chicago comedian Nicky Martin in her bed this week. They talked about nightmares, ghost writing scifi romance novels, the extinction of malls, horror movies and the creation of the great ghouldini. You can follow Nicky Martin on twitter @pissmistress. 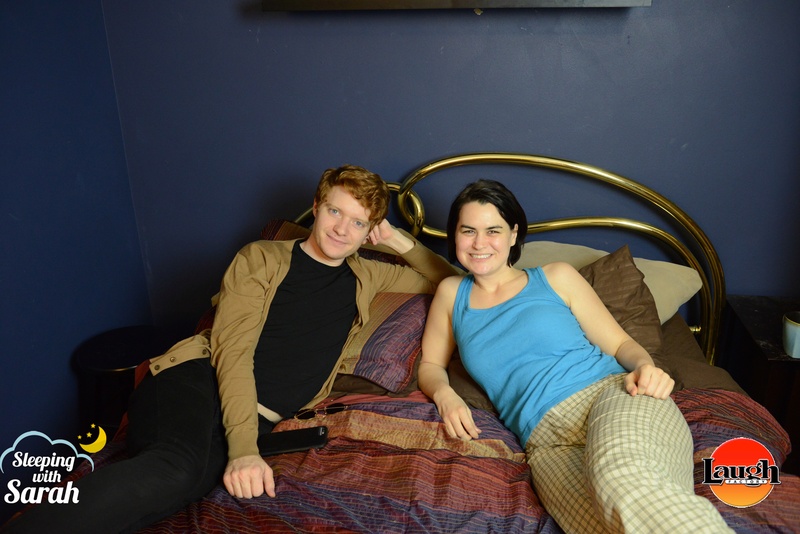 Sarah interviews actor and comedian Brendan Scannell in her bed this week. They talk about life in LA, creepy old houses, his upcoming show Heathers, going from pilot to picked up series and more! You can follow Brendan on twitter @BrendanScannell and check out his website www.brendanscannell.com for upcoming shows. 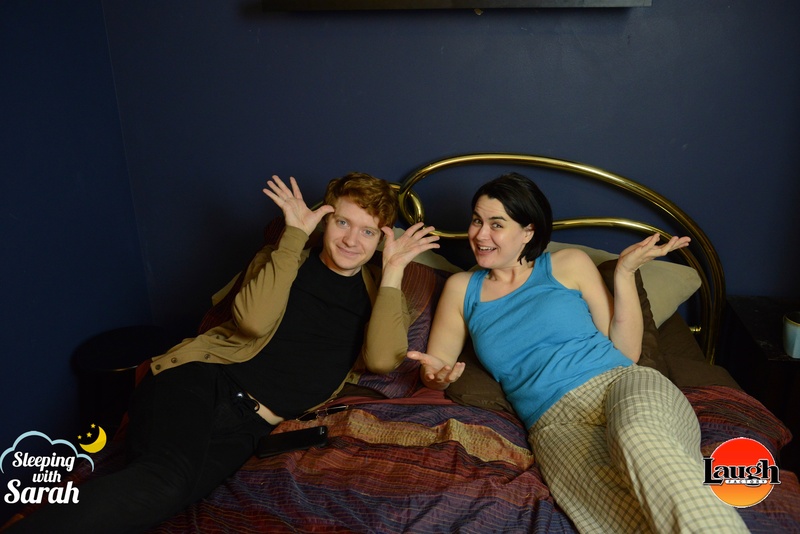 Sarah interviews LA comedian, Jak Knight in her bed this week. They talk about bad dreams, sleep paralysis, secret societies, global warming, being in a writers' room, how cartoon characters shape our personalities and much more! You can follow Jak on Twitter @itsjakknight and instagram @jakknight123. 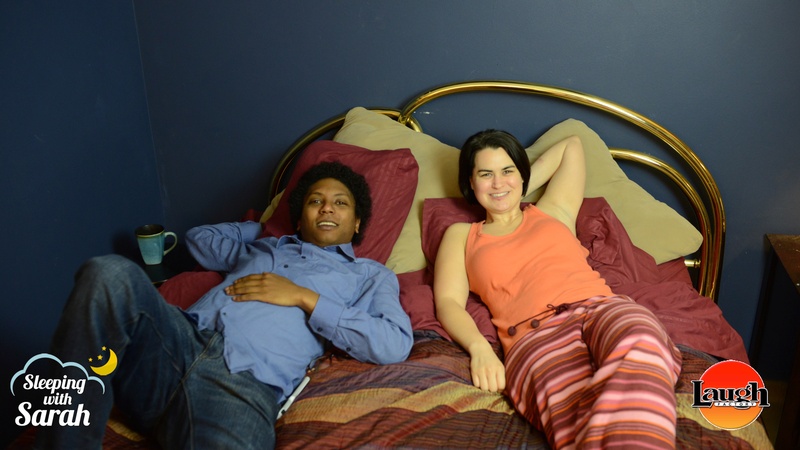 This week, Sarah had Boston comedian, Sam Ike in her bed! 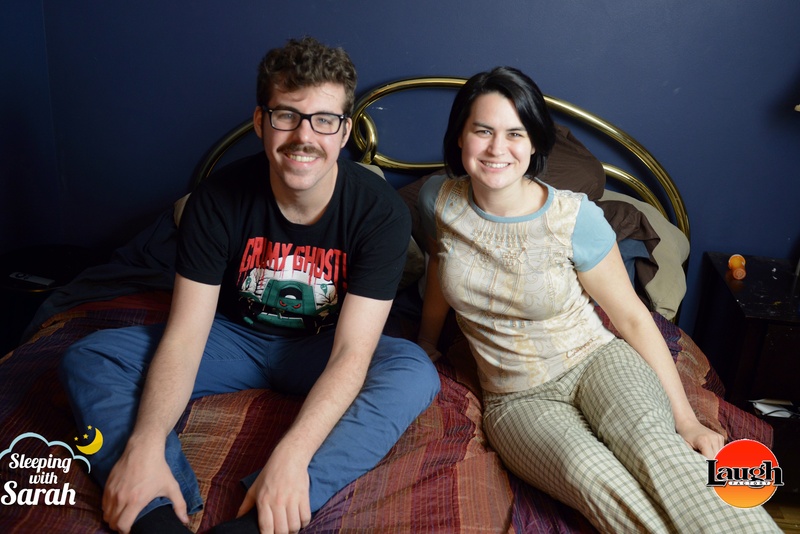 They talked about everything from strange eating habits to method acting to sports. You can follow Sam Ike on Twitter @theSamIke and check out his show Cityside Comedy in Boston.